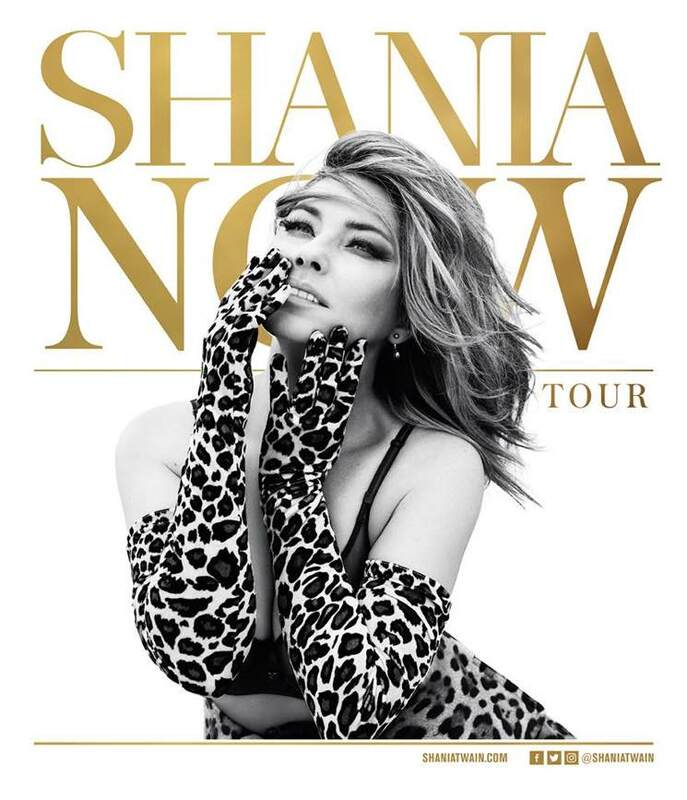 Shania Twain recently got fans excited with the news that she'll release her first album in 15 years next month, and now she's unveiled plans to take Now on tour next year. The Canadian country superstar has announced an extensive North American tour appropriately dubbed the "Now Tour," which will kick off on May 3 in Tacoma, WA. From there, she'll hit Canadian cities like Vancouver, Edmonton, Saskatoon and Winnipeg before dipping back south of the border. She'll return to her home and native land later, playing Ottawa, Montreal, Quebec City, Hamilton, London and Toronto. The full run of shows wraps up in Las Vegas on August 4. As you'll notice, she'll also be playing multiple shows in many Canadian cities. See the complete list of upcoming dates below. As previously reported, Now is set for release on September 29 via Mercury Nashville. Pre-order it on vinyl and deluxe CD now via Umusic.